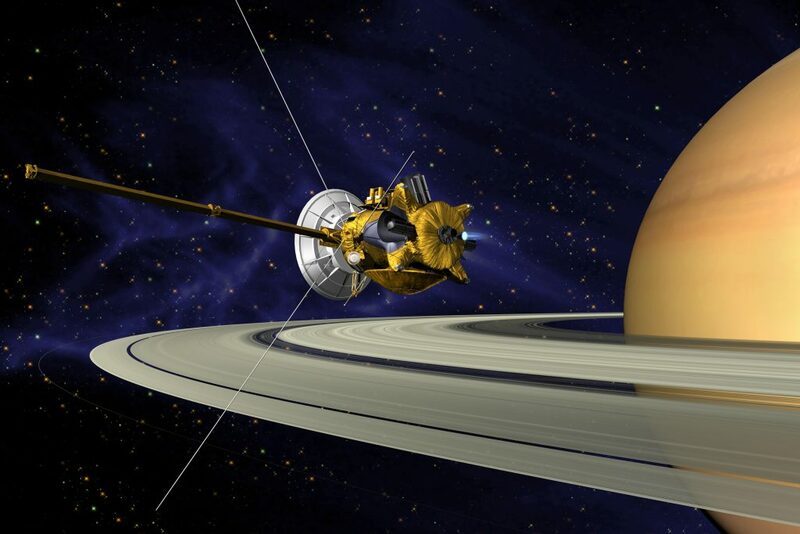 Today, the US space agency will complete its self-described “Grand Finale” by plunging the $3.3 billion Cassini spacecraft into Saturn’s atmosphere, where it will disintegrate upon entrance. Scientists fear the 20-year-old craft could become uncontrollable—as it is low on fuel—and crash into one of the planet’s moons, contaminating future studies. Funding for NASA has decreased since the early 1990s, going from 1.05% of the US federal budget in 1991 to just over 0.4% for this year. President Trump’s budget proposes cutting the space agency’s resources by almost $200 million—much of which will hit the Earth Science Missions, which, among other things, observe patterns of climate change. Over the years, Mr Trump has maintained the view that climate change is either fictional or a non-issue. Given the president’s antipathy towards a basic acknowledgment of climate change, do not expect funding for the beleaguered organisation’s terrestrial research to substantially increase during his tenure. Contrastingly, planetary research and astrophysics, umbrellas that encompass missions like the Cassini probe, were spared the guillotine in the president’s initial budgetary proposal. Cassini’s crash can be streamed here, and footage is likely to be uploaded around 1100 GMT.